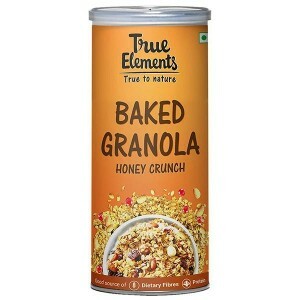 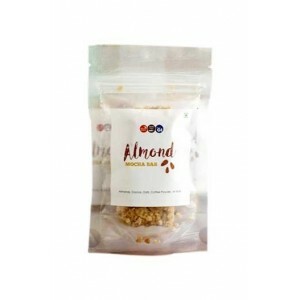 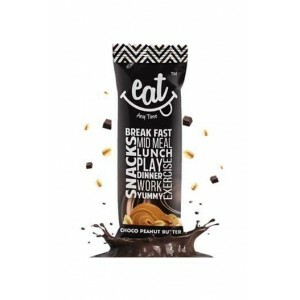 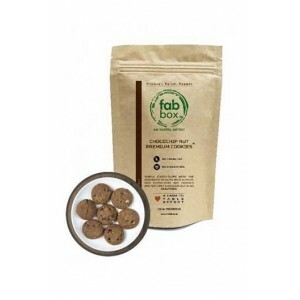 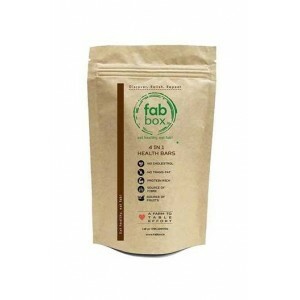 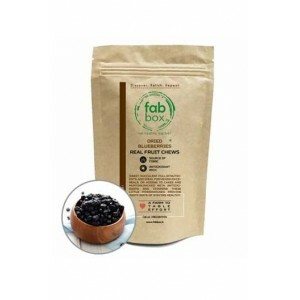 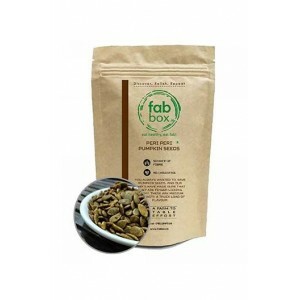 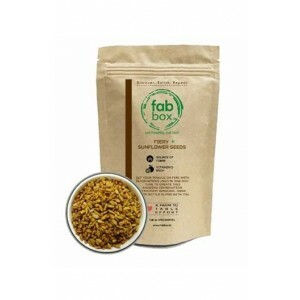 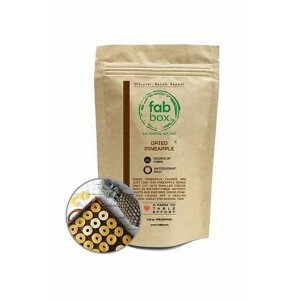 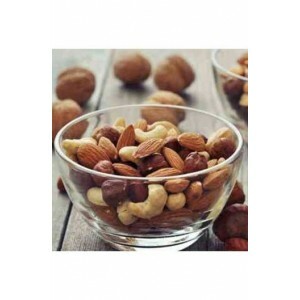 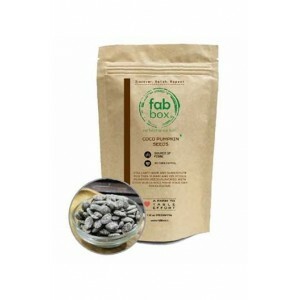 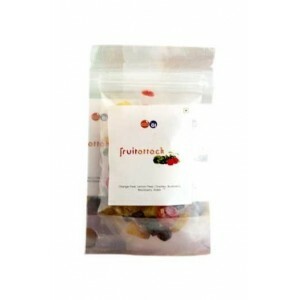 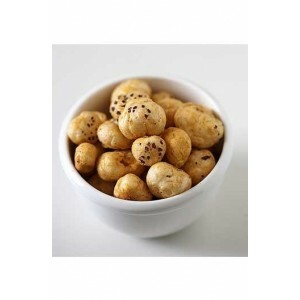 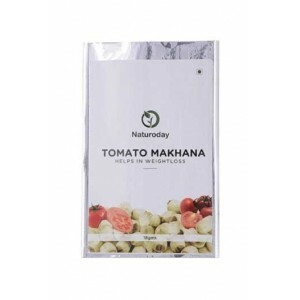 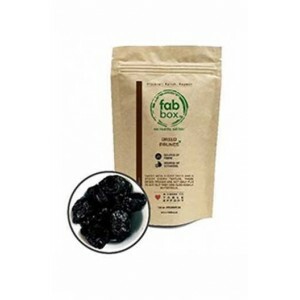 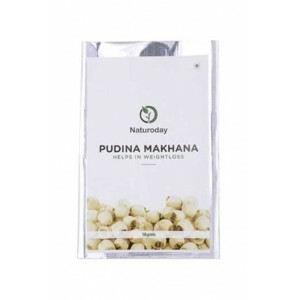 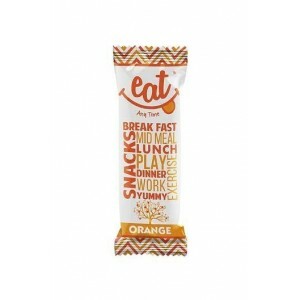 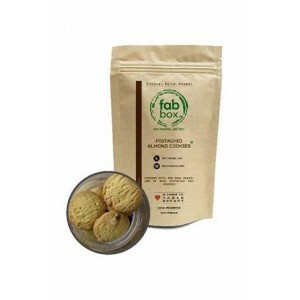 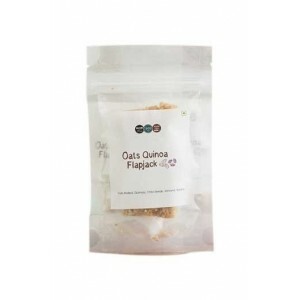 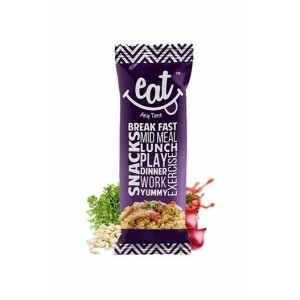 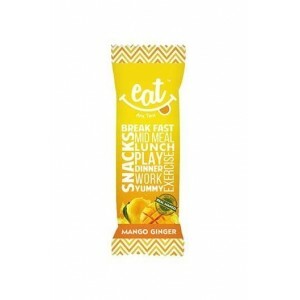 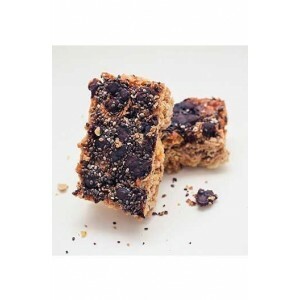 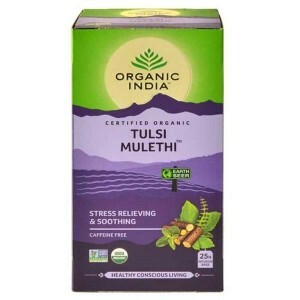 Buy best healthy snacks for kids Online India at Wellnessmonk.com at big discount. 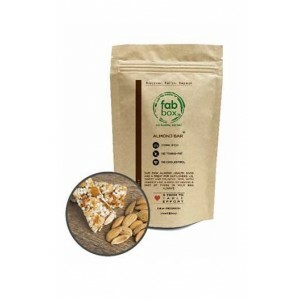 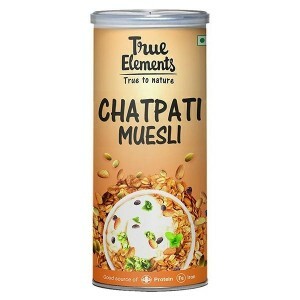 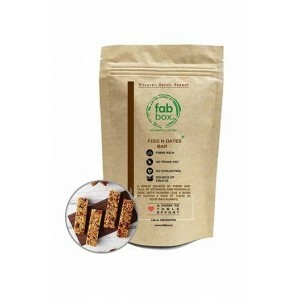 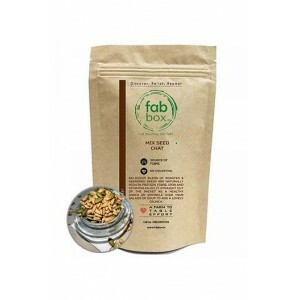 Here you will find totally guilt free and zero preservatives munchies, low-calorie snacks, Bars, Chips, Roasted Multi-grain mix, nutbar, Namkeen, Candies and many more that are wholesome and nutritious and are excellent to satisfy small hunger pangs. 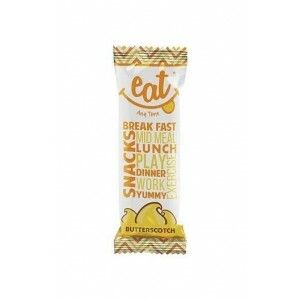 So now check out the awesome collection of tasty, kid-friendly snack at affordable price with fast delivery service.